On The Listening Post this week: Journalism on trial – WikiLeaks founder Julian Assange faces extradition after arrest in London. Plus, the journalists who exposed Malaysia’s 1MDB scandal. When it comes to media personalities and stories about the news and journalism, there are few that come to mind that are bigger than Assange and WikiLeaks. 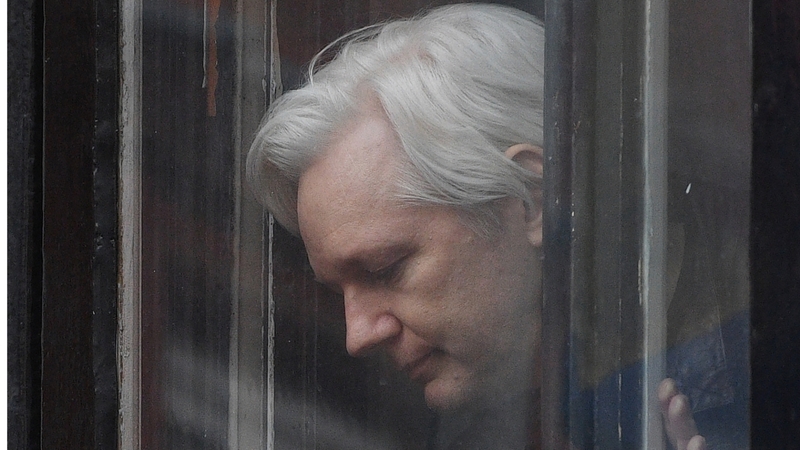 Assange stands charged with “a conspiracy to commit computer intrusion,” and his extradition could have wider implications for journalists in the digital age. The Listening Post sits down with WikiLeaks Editor Kristinn Hrafnsson to discuss what’s at stake for the media and Assange’s chances of getting a fair trial. Last week, Malaysia’s former prime minister, Najib Razak, went on trial over one of the biggest corruption scandals the world has ever seen. The media shorthand for the case is 1MDB – since it involves a sovereign wealth fund by the same name that Najib set up. The fund lost billions of dollars – almost $700m of which is alleged to have ended up in his own bank account. The Malaysian media are all over the story, but it wasn’t always that way. Under Najib’s government, there were red lines that reporters – and the news outlets they work for – feared to cross. Had it not been for a British journalist running a website out of London, one business newspaper in Kuala Lumpur, and a secret meeting that took place in Singapore, Malaysians might not know about any of this. The Listening Post‘s Flo Phillips reports on the media backstory behind the 1MDB scandal.